Great service, guidance and timely. 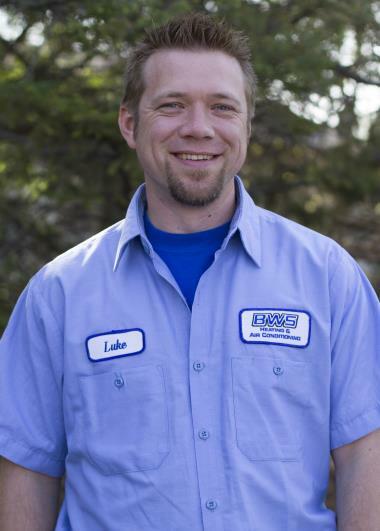 I was most pleased with the service provided by Tim Hamre on behalf of BMS Plumbing, Heating and Air Conditioning. He was thorough, professional and shared the best options to solve our humidifier problems. I also appreciated learning more about the service options to address future needs as well. My poor technician came out in horrible westher to fix my leaking sink. Class act!!! Called, got my appointment within two days, and the service was prompt and efficient. Great bargain with quality service. 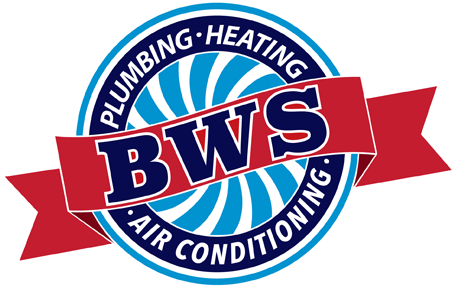 Great experience, I would recommend BWS Plumbing! Easy to work with and answered all my questions. Carrier infinity furnace was not working upon arrival. Found the concentric venting going out the roof was blocked. Unblocked the venting and checked over the rest of the furnace and everything is working as it should. 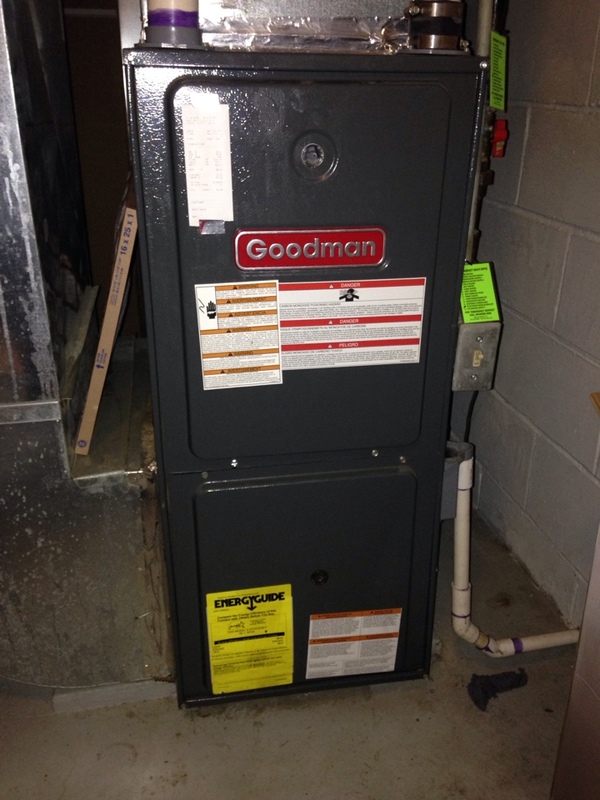 Heating certification on a Goodman 90% efficient furnace.